Our design center is here to ensure you choose the best flooring. 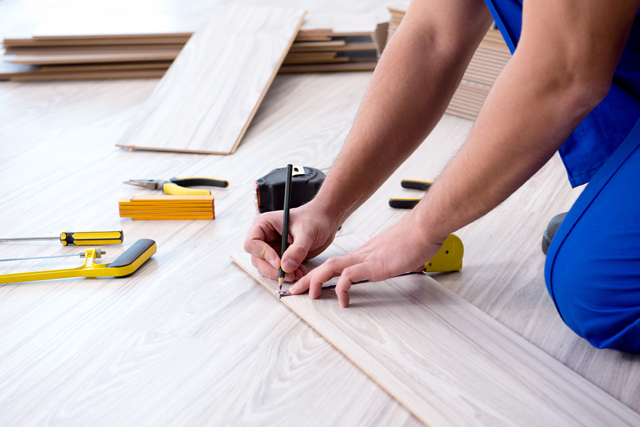 Trinity Flooring was created to offer the market another option. We feel that there is always a better way to deliver a quality product, service, and experience to every customer. We do this by adding services to ensure a quality experience from the time a customer walks through the door to their 1-year walk. We understand that educating the consumer on material types and the construction process is the only way they can truly make an informed decision. Our combined experience of over a half a century in the flooring and countertops industry gives us the ability to guide our customers through the design selections process with unparalleled industry knowledge. Trinity offers a special area in our showroom specially designed for builders and their customers. Our Builder Design Center is focused on making the selection process as easy as possible for the builder’s customers by displaying a selection of products that fit perfectly into the construction budget. Other flooring and countertop products are an option if the customer is interested. By offering this a private selections area, specific to our builder partners, we’ve found it makes the product selection process much easier on the customer. This selections process is started by reviewing the floor plan with the homeowner, showing them which surfaces have been programmed in each area of their home. We then give them the opportunity to make changes as they see fit. Then we work with the customer to select specific flooring products for each room, considering how they might use that room and what type of wear and tear that the flooring surfaces might experience. 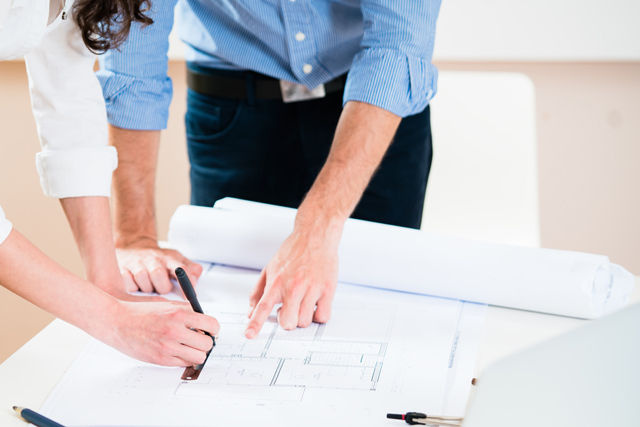 Once all the selections are finalized, selections are provided to the builder for future installation information. 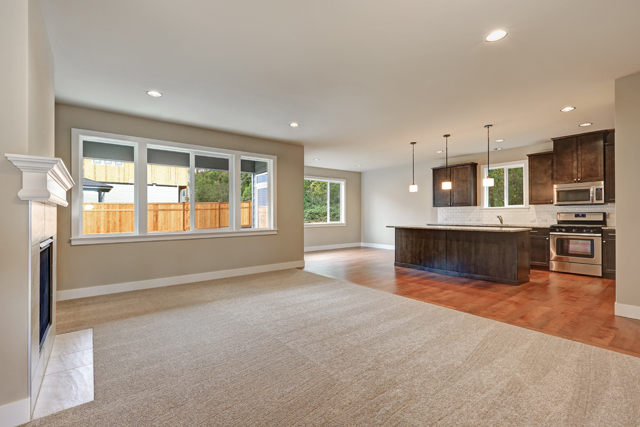 Trinity Flooring also offers professional design assistance that can take into account other interior finishes, paint colors, etc if the customer would like additional help in the selection process.